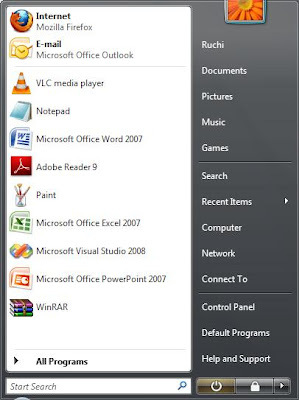 Windows save list of recently opened files and show them in start menu. Its very convinient to find files. 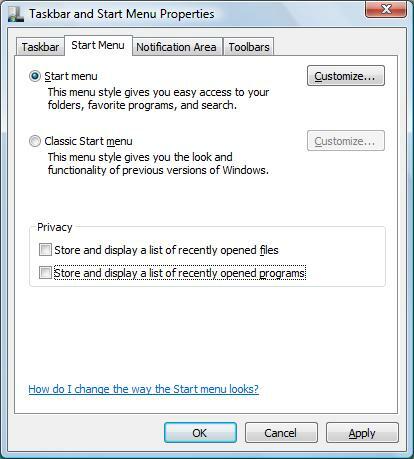 But if you wanna some privacy, if you don;t want others to see which files and programs you opened than you can hide recent files. 1). 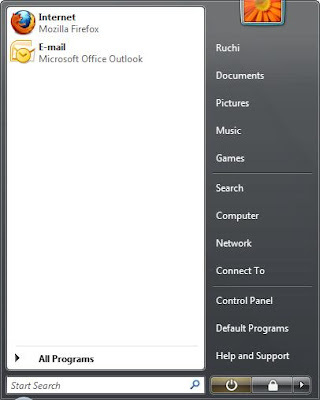 Right click on taskbar and click on Properties. 2). 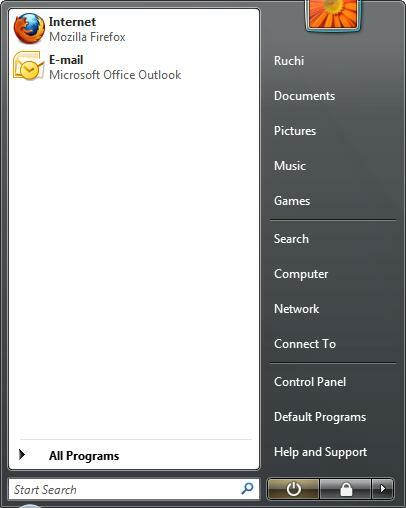 Click on start menu tab. 3). Uncheck the check boxes under privacy.